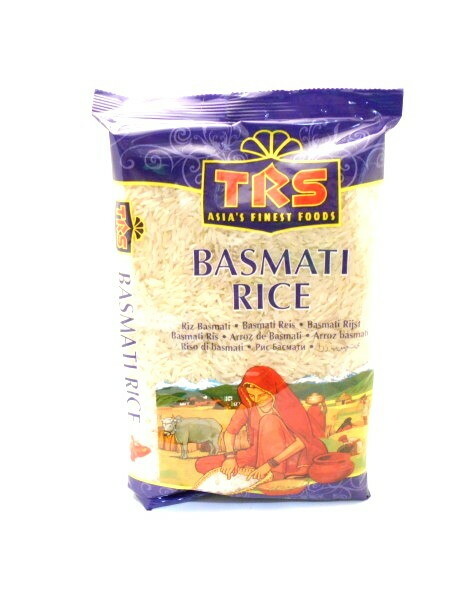 TRS Basmati Rice | Buy Online at The Asian Cookshop. Available in 500g, 2kg & 5kg. Please choose below. A quality Basmati rice offering good value for money by the renowned TRS brand.